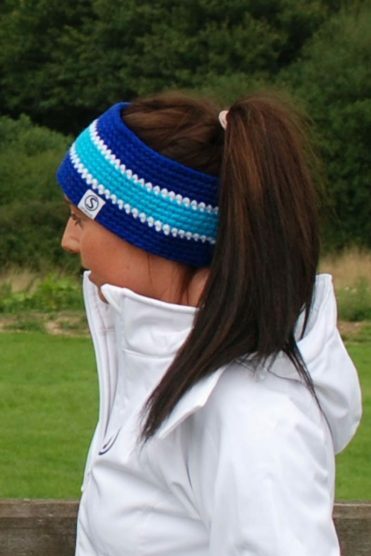 Once again Tattini have excelled themselves in producing both a lightweight and comfortable riding breech. 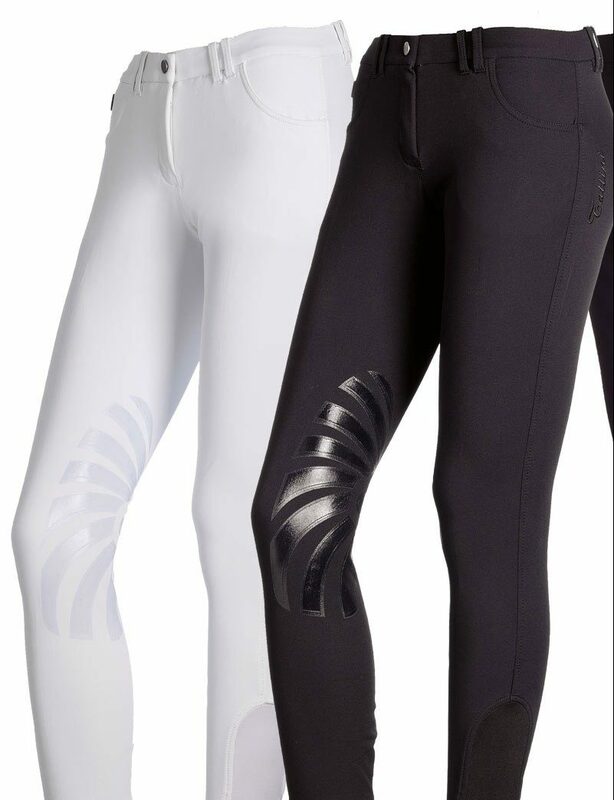 The coolmax/tactel fabric combination makes these breeches waterproof, breathable and stain resistant. 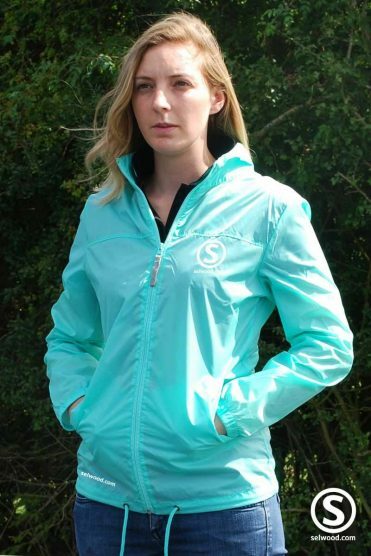 Easy to wear for both competing and day to day, with two front slant pockets and a shaped seat, they look suitably stylish and are super comfy in or out of the saddle. 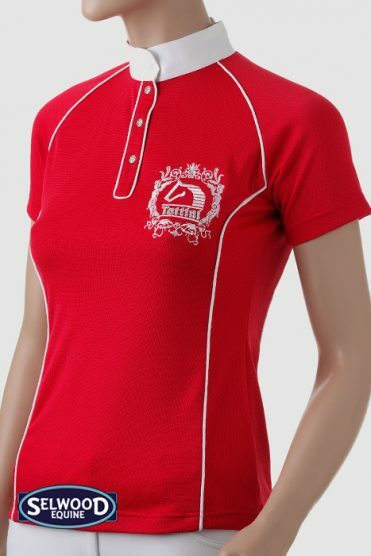 Added silicon gripping provides the rider with a secure grip and stability to the knee area and the embellished metal badge over the right pocket adds a fashionable finish to the overall design. Complete with tattini embroidery down the left side and stretch elastane at the ankle area for a great fit under riding boots.